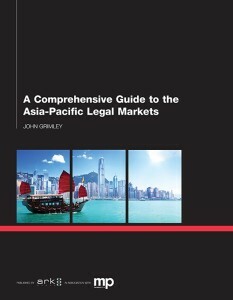 A new book entitled A Comprehensive Guide to the Asia-Pacific Legal Markets has just been published. Authored by this writer and published by London-based Ark Group, the book begins with an introduction analyzing whether projections for dramatic growth in the region are realistic. Some of the most prominent observers of the market are called upon to render an opinion. The results may surprise you. What defines the Asia-Pacific legal market? As this book aims to serve as a comprehensive guide to the Asia-Pacific legal markets, the term Asia-Pacific legal market — an expression frequently used — is analyzed in-depth. What actually does it mean? And what countries or regions comprise the market? This book seeks to provide answers to these questions as well. What is Australia’s role in the ‘Asian’ legal market? Asia-Pacific regional integration has been brought about by many years of national and regional collaborative initiatives and strengthened by increasing cross-border trade, financial integration, improvement in mechanisms of human interaction, shifts in technology and transfer of skills. Australia has been an integral part of this integration – and an in-depth anaylsis, including commentary from prominent legal services sector executives, will help capture for readers what Australia’s role is in Asia and the Asia-Pacific legal market. A number of major factors are influencing the legal services sector globally and in the Asia-Pacific market in 2014. Increased competition; Commoditization hastened by new technology; Novel forms of rivalry from new service providers; A change in the role of in-house general counsel; Globalization; Changing foreign direct investment trends; Economic growth; A shift from a seller’s market to a buyer’s market; More decisions being made by clients; The appeal of Asian markets to western law firms; Legal market liberalization; The rise of the Internet economy; Price Competition; Intra-Asian law firm growth; Law firm mergers and Alternative Business Structures (ABS). What is the future of NewLaw in Asia? ; How is technology impacting the practice of law? ; How is Generational Marketing Becoming More Important for Law Firms? What is the interest and track record of US and European firms in Asia-Pacific markets? 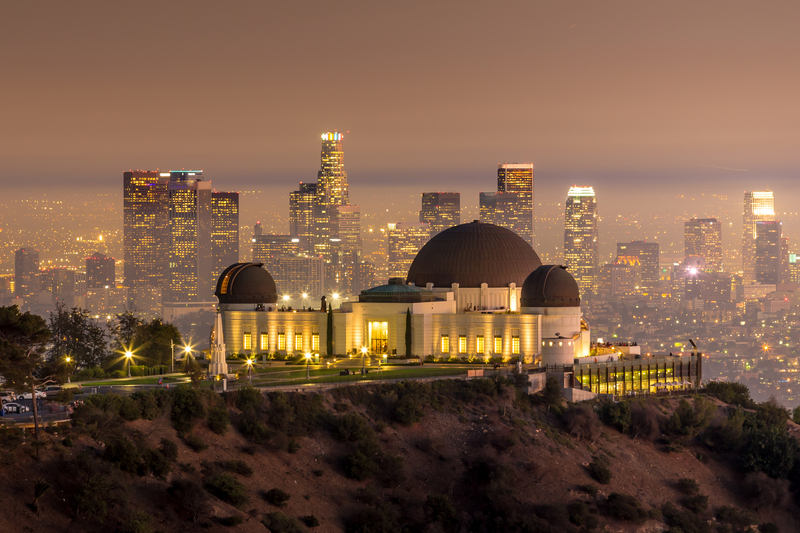 The region has become the focus of attention from law firms in Europe and the United States. The book analyzes the track record of US and European firms while also seeking to define the opportunities and dangers firms face now and may be facing prospectively. What are the major sectoral growth areas? Reports reflect that the Asia-Pacific is one of the fastest-growing economic regions in the world. GDP in the Asia-Pacific region is projected to rise at 6.4% per year between 2011 and 2020, compared to 2.5% in the US and just 1.3% in the Eurozone. The book will provide a detailed analysis of these economic trends and what these trends may mean for the future. George Beaton and Eric Chin of Beaton Capital in Australia analyze how regional macro-environment forces and the legal services industry life cycle are accelerating the pace of change for indigenous law firms. Will Asia foreign direct investment soon lead the world? The Asia-Pacific region has demonstrated high-growth in both inbound and outbound foreign direct investment flows. The region has also demonstrated remarkable flexibility in a challenging global economic atmosphere. Key statistics will be presented demonstrating that the Asia-Pacific region is poised to lead the world in the future in both inbound and outbound foreign direct investment. 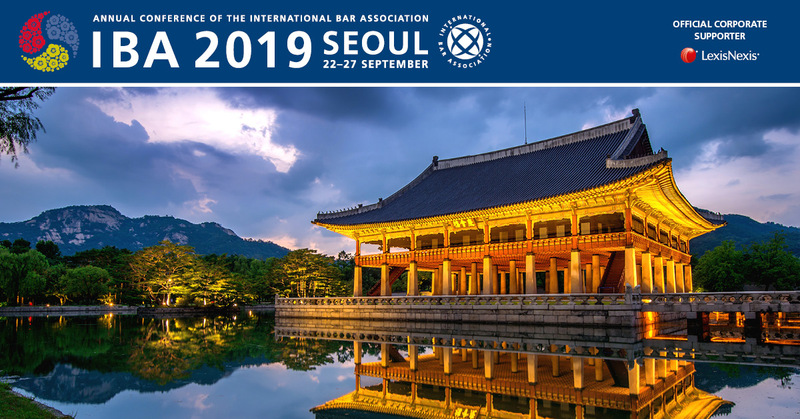 The unique and successful approaches to the Asia-Pacific legal market are outlined by a very diverse range of services providers in the region. Major international law firms Clyde & Co and K&L Gates outline their unique regional stories. Australia-based law firm AdventBalance provides a unique insight into the NewLaw experience in the region. Hong-Kong based legal social media publisher Conventus Law provides unique insight into the emergent role of social media in the region. Finally, the experience of running a local regional law practice in Tonga in the South Pacific is provided by John Walter Appleby of Ladbrook Law.